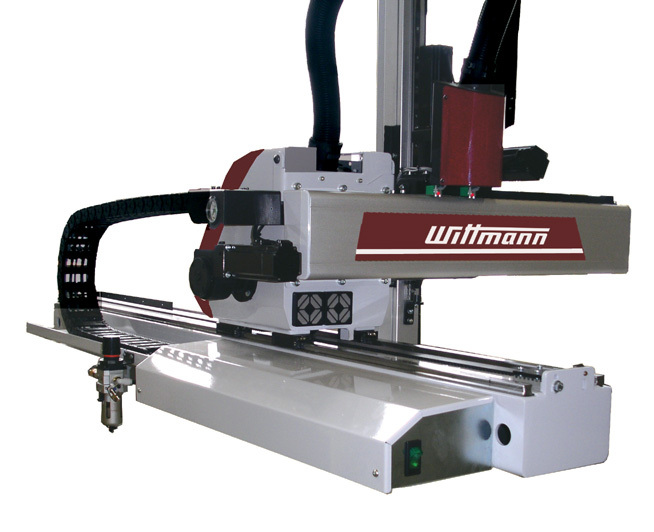 Wittmann Robotics « DevLinks, Ltd.
Wittmann robots are ideally suited for plastics molding applications. 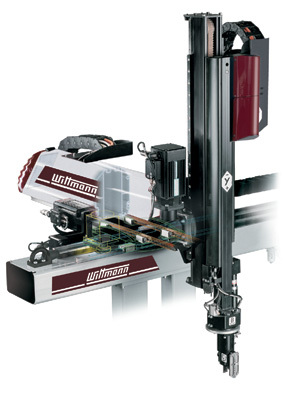 Wittmann offers plastic processors a complete range of robots. 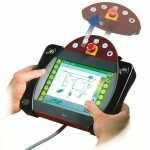 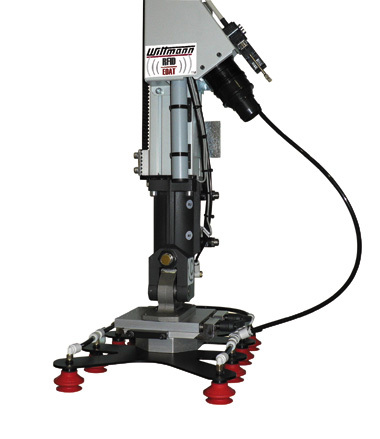 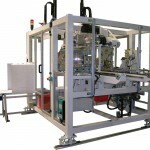 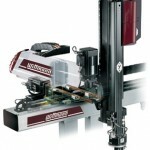 Top-entry and side-entry robots are known for providing speed in- and out- of the molding machine. 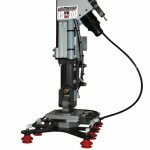 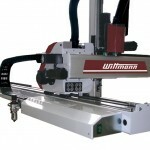 Please click on the links for a complete range of Wittmann robots. 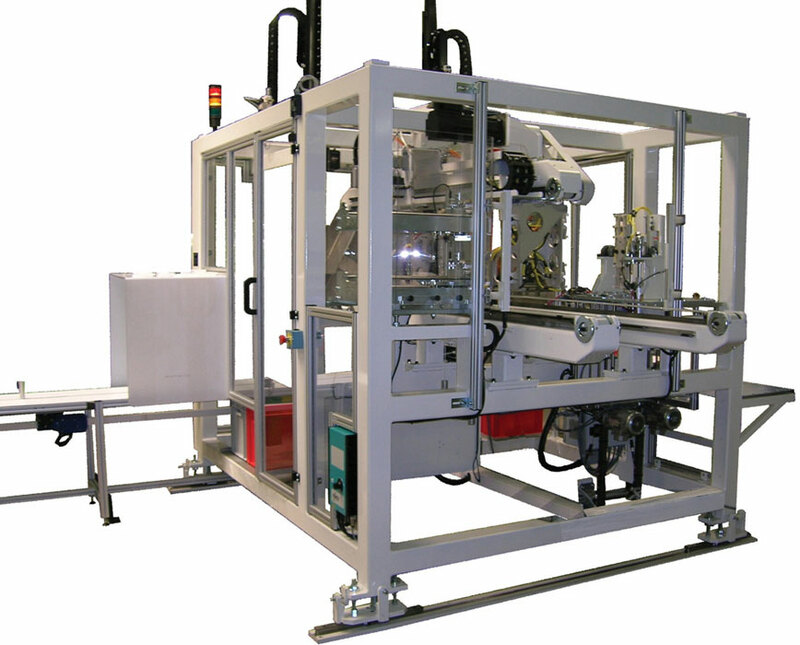 Detailed specification sheets on each model are also available.